Michelle Geber is the second generation of the Geber family to be a proud custodian of Château Tanunda. She started her career in International Aid & Development, working with Oxfam Australia, researching new business development through use of information communication technology and living abroad in Samoa working alongside the Samoan government in the Ministry of Communications and IT on national communications initiatives, such as broad band to rural communities and e- governance . Relocating to the United States of America in 2009. Michelle launched Château Tanunda nationally. There the wines achieved tremendous success in an unprecedented amount of time. Compelled to return to the family business and the wine industry, the transfer of her marketing and international and business skills has come naturally. As an international Ambassador, Michelle travels and speaks to audiences globally, in China, Europe, America and Canada. In 2011, two short years after entering the market, the Grand Barossa Shiraz 2008 was the highest ranked Australian wine and Top 100 Wine in Wine Spectator magazine, the most highly circulated wine magazine in the world. In 2012, Michelle returned home to Australia to focus further on domestic operations and follow in her father’s footsteps, but she regularly visits North America to continue business there. She developed into the role of Director of Sales and Marketing taking on markets domestically, in the USA and Europe. 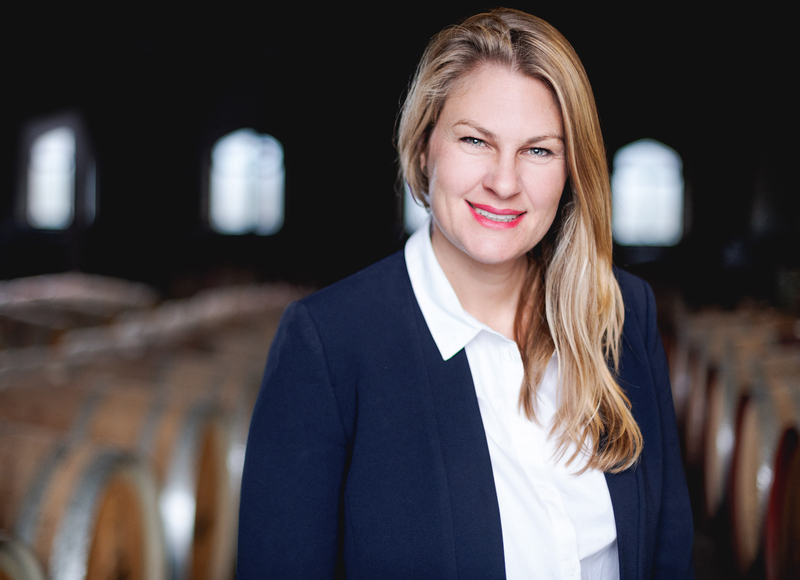 In December 2016 Michelle was named General Manager of Château Tanunda, and Managing Director in May 2018, one of the most important female appointments in the Australian wine industry.